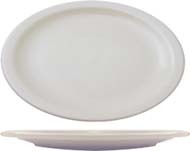 brighton china dinnerwareBrighton dinnerware from Splendids showcases versatility and quality with this simple classic design for restaurant, diners, events, and more. Durable, dishwasher safe, microwave safe, and vitrified, making it shiny and virtually unbreakable for restaurant use; Mix and match dinnerware pieces to add your unique flavor to any dining atmosphere. 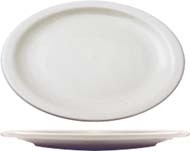 Brighton China White Narrow Rim plates and dishes are simple, therefore perfect for many occasions. The subtleness of its simplistic lines, coupled with the tranquillity of its color, create a dimension of casual elegance ready to captivate the most compelling crowd. 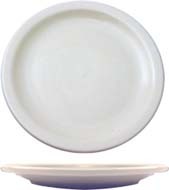 This casual dinnerware from Splendids showcases versatility and quality with this simple classic design for restaurant, diners, events, and more. The Brighton line of tableware are durable, dishwasher safe, microwave safe, and vitrified, making it shiny and virtually unbreakable for restaurant use. You can even mix and match dinnerware pieces to add your unique flavor to any dining atmosphere.